Today people all over the globe invoke the concept of culture to make sense of their world, their social interactions, and themselves. But how did the culture concept become so ubiquitous? In this ambitious study, Andrew Sartori closely examines the history of political and intellectual life in nineteenth- and twentieth-century Bengal to show how the concept can take on a life of its own in different contexts. Sartori weaves the narrative of Bengal’s embrace of culturalism into a worldwide history of the concept, from its origins in eighteenth-century Germany, through its adoption in England in the early 1800s, to its appearance in distinct local guises across the non-Western world. The impetus for the concept’s dissemination was capitalism, Sartori argues, as its spread across the globe initiated the need to celebrate the local and the communal. Therefore, Sartori concludes, the use of the culture concept in non-Western sites was driven not by slavish imitation of colonizing powers, but by the same problems that repeatedly followed the advance of modern capitalism. This remarkable interdisciplinary study will be of significant interest to historians and anthropologists, as well as scholars of South Asia and colonialism. "A skilfully crafted, theoretically sophisticated and densely textured book. It does the difficult work of bringing materiality into the heart of a history of ideas." 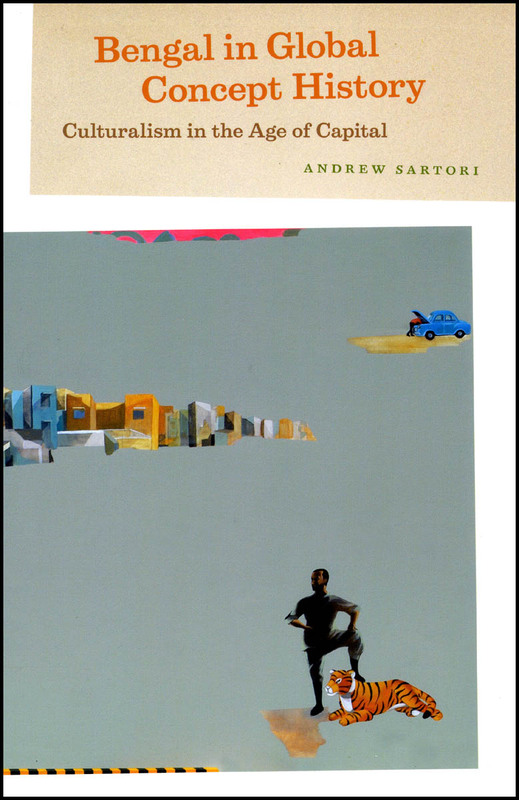 "[Sartori’s] work provides rigorously argued grist for discussions of comparative colonialisms rooted in rich and non-deterministic readings of change in particular moments and places." "Sartori presents a highly disciplined, careful, and imaginative intellectual history, and his Marxian history of ideas . . . will incite lively debate and provide a much-needed stimulus to the writing of South Asian intellectual history."